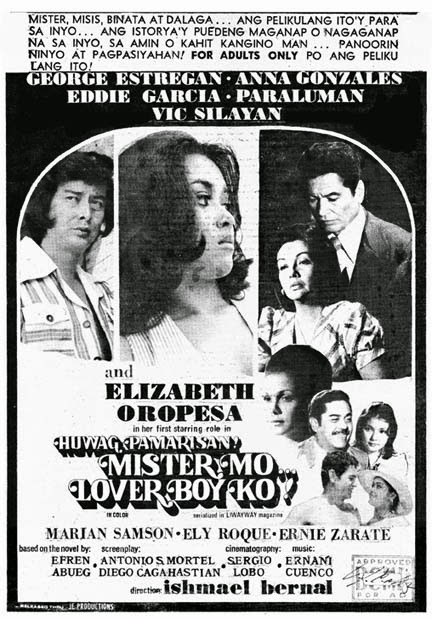 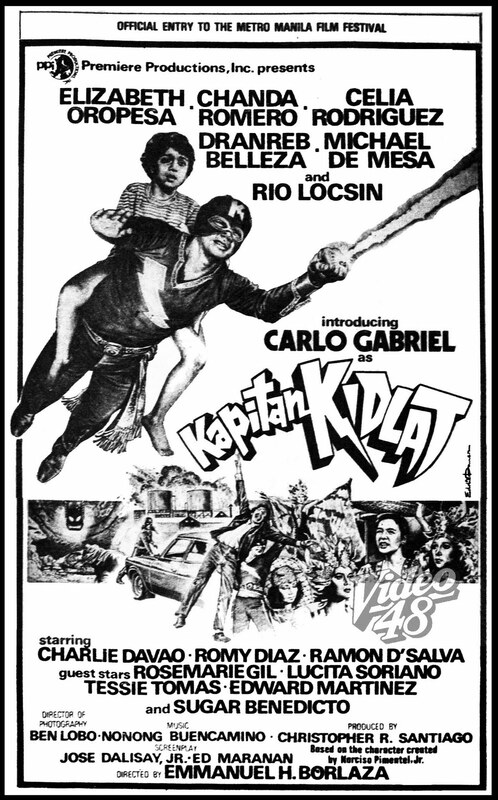 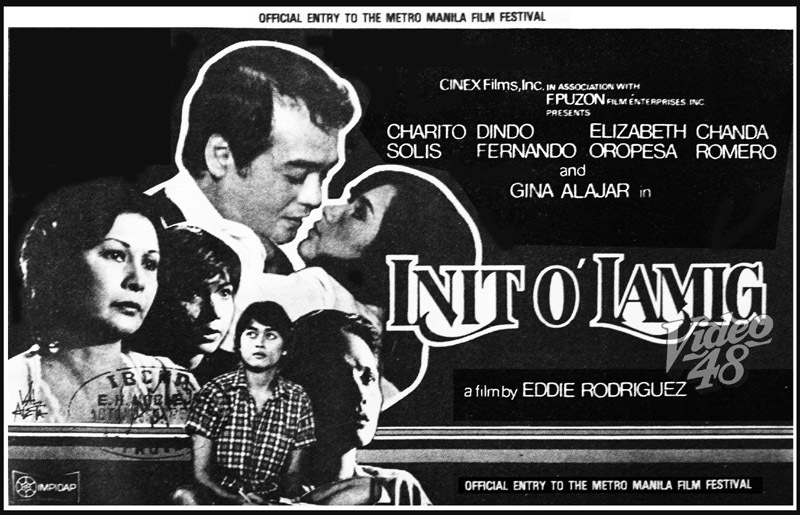 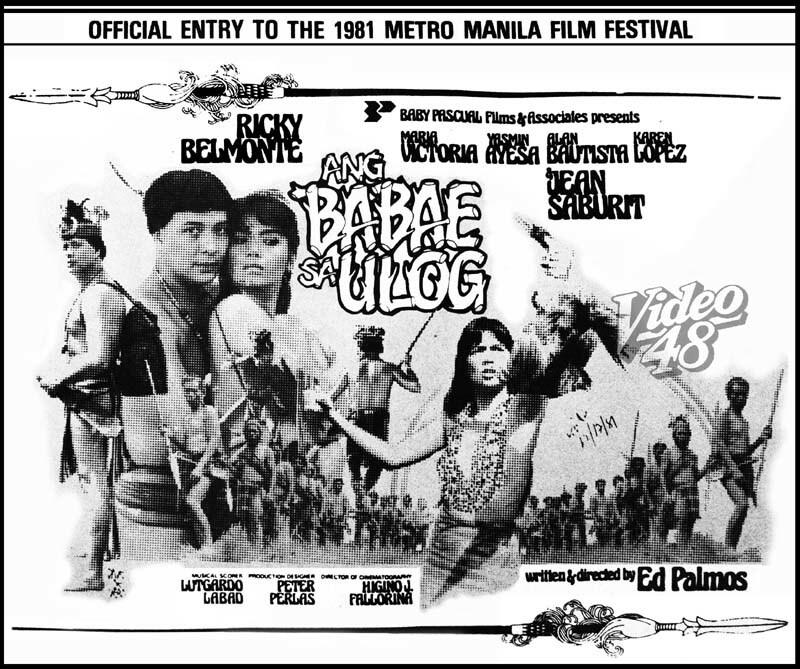 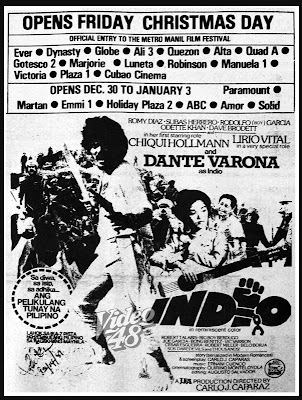 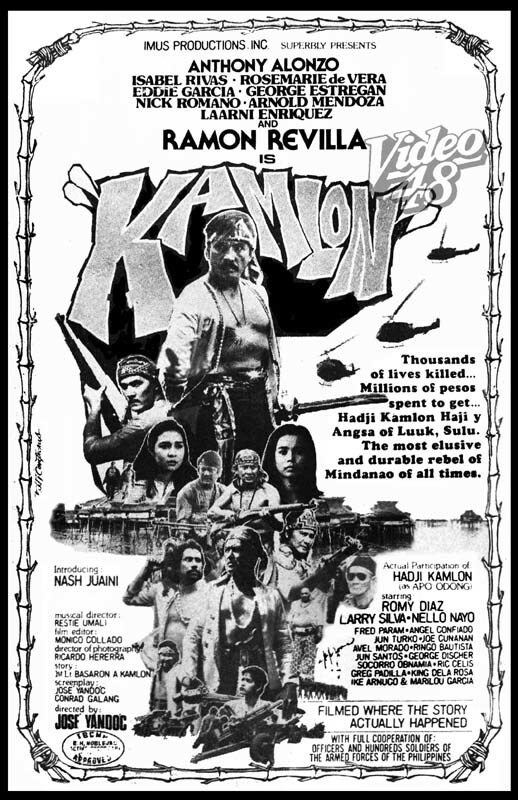 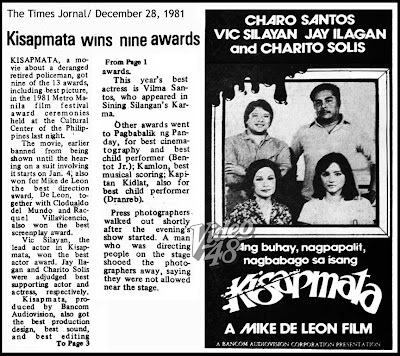 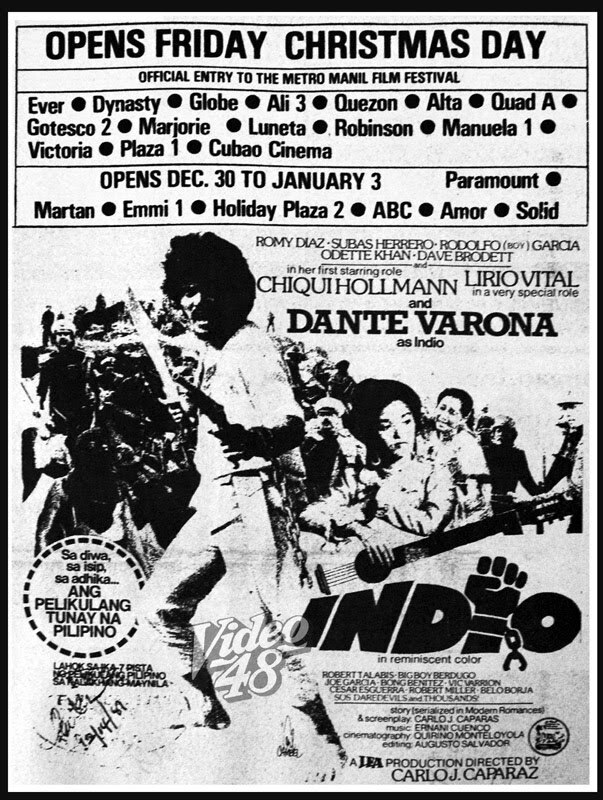 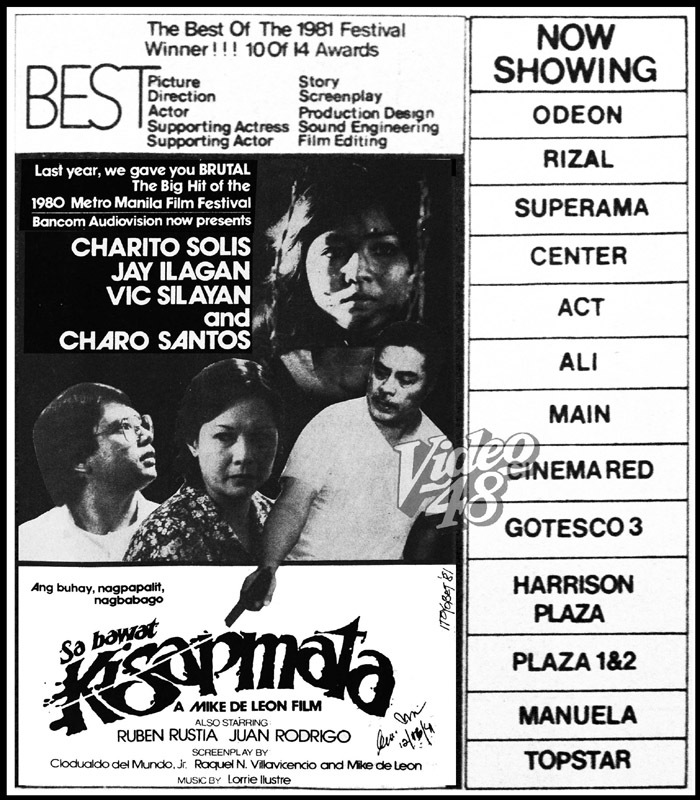 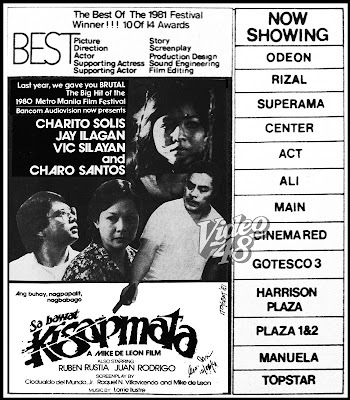 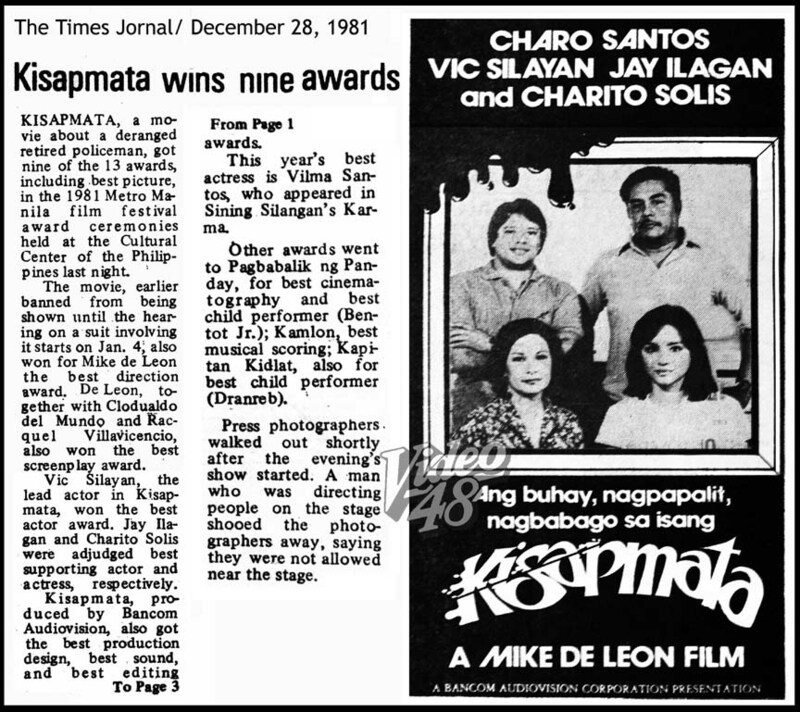 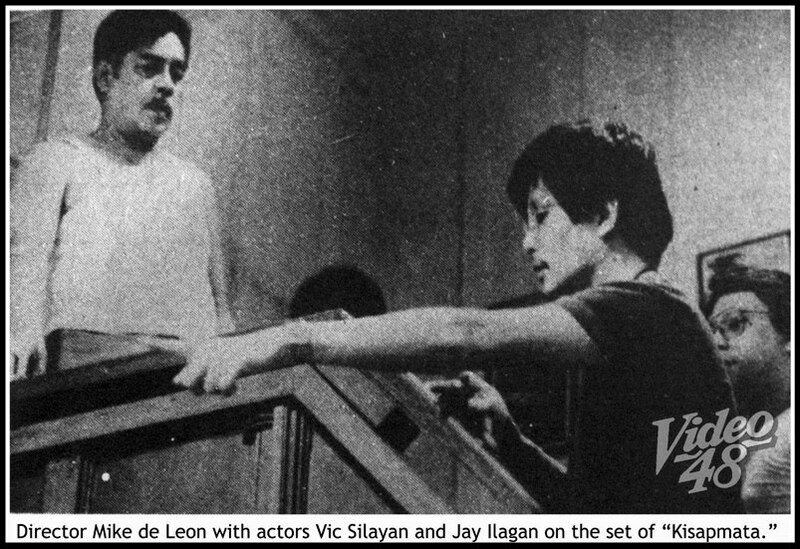 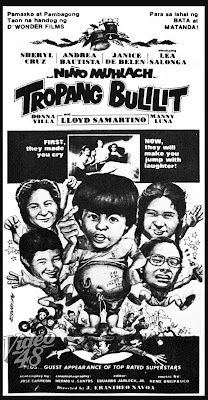 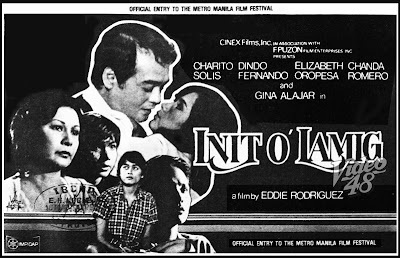 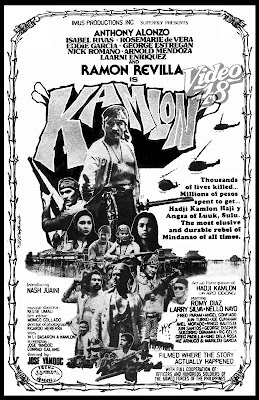 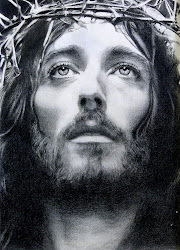 Bancom Audiovision's Kisapmata, a movie about a deranged retired policeman, won ten of the 13 awards in the 1981 Metro Manila Film Festival--- Best Picture; Vic Silayan (Best Actor); Jay Ilagan (Best Supporting Actor); Charito Solis (Best Supporting Actress); Mike de Leon (Best Director); Clodualdo del Mundo, Jr., Racquel Villavicencio and Mike de Leon (Best Screenplay and Story); Jess Navarro (Best Editing); Best Production Design and Best Sound Engineering. 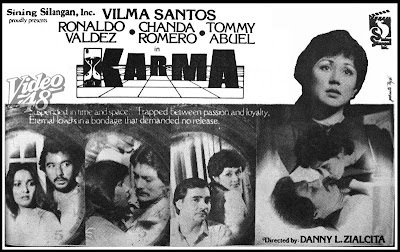 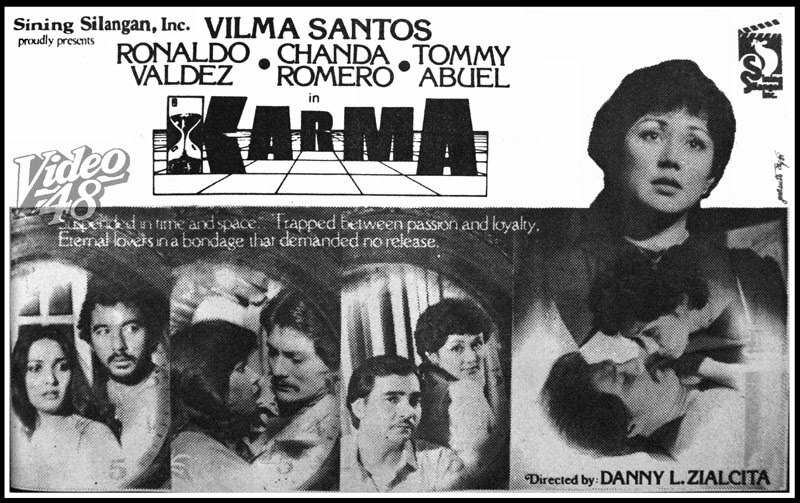 Vilma Santos was named Best Actress for her role in Sining Silangan's Karma. 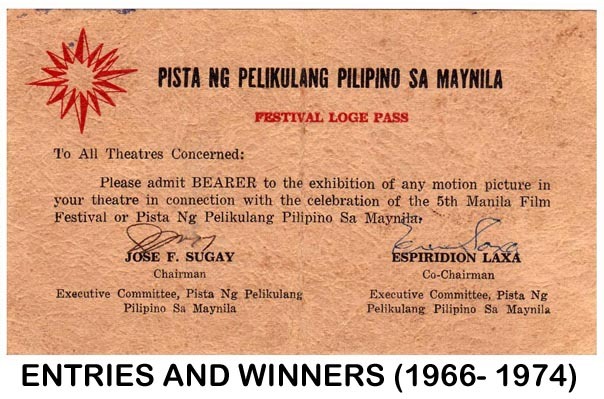 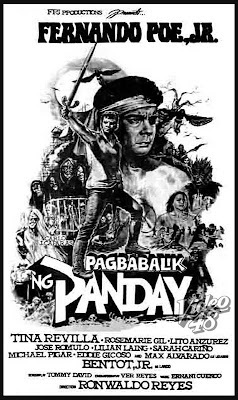 Other awards went to Ver Reyes (Best Cinematography/ Pagbabalik ng Panday); Bentot, Jr. and Dranreb Belleza in a tie for Best Child Performer in Pagbabalik ng Panday and Kapitan Kidlat respectively. 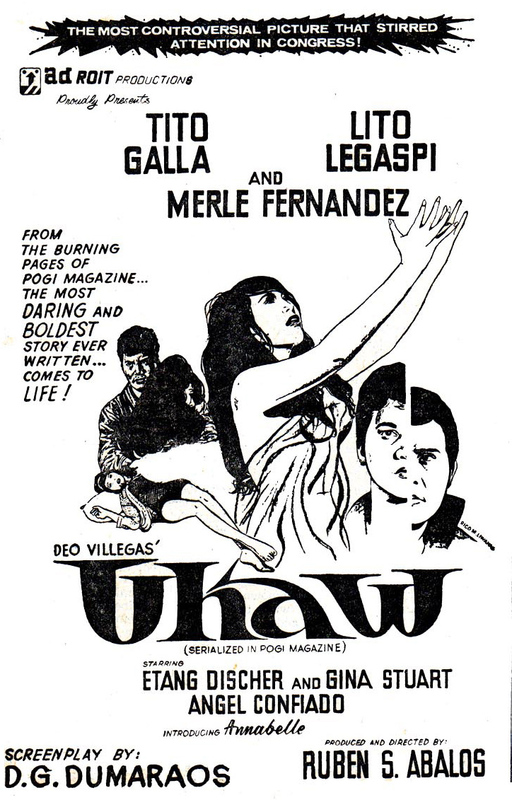 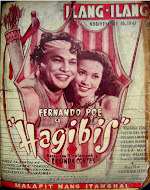 FPJ Productions' Pagbabalik ng Panday was the top grosser of the festival. 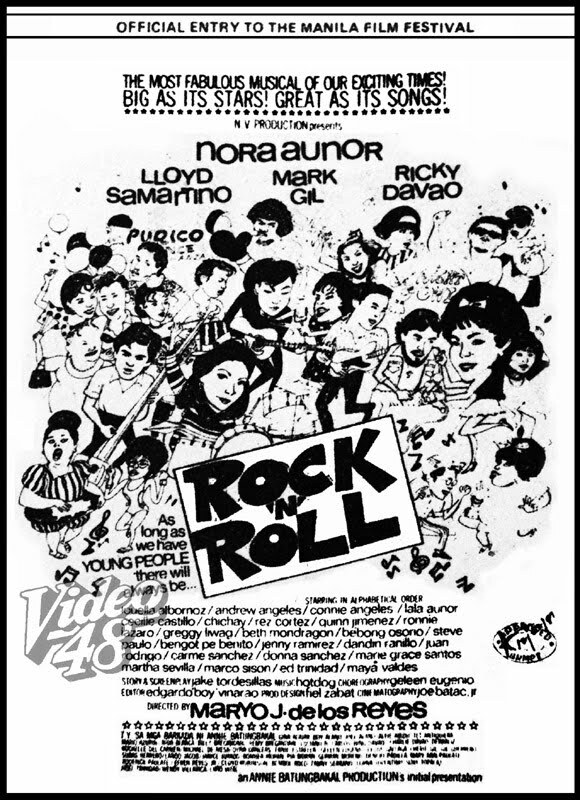 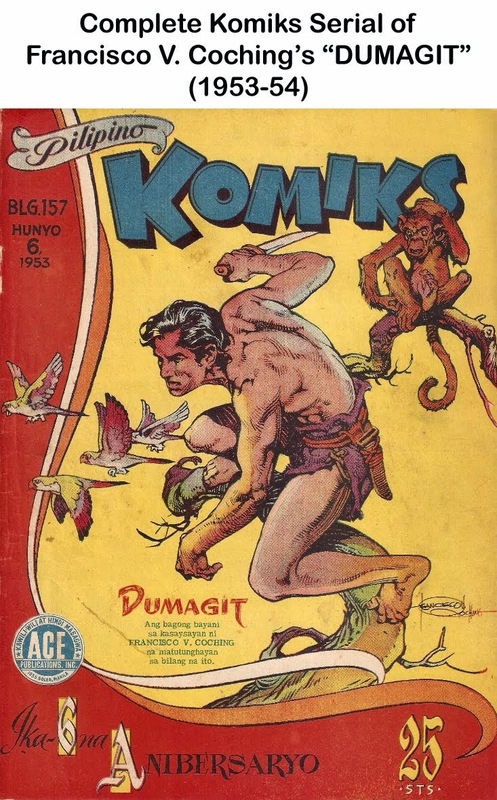 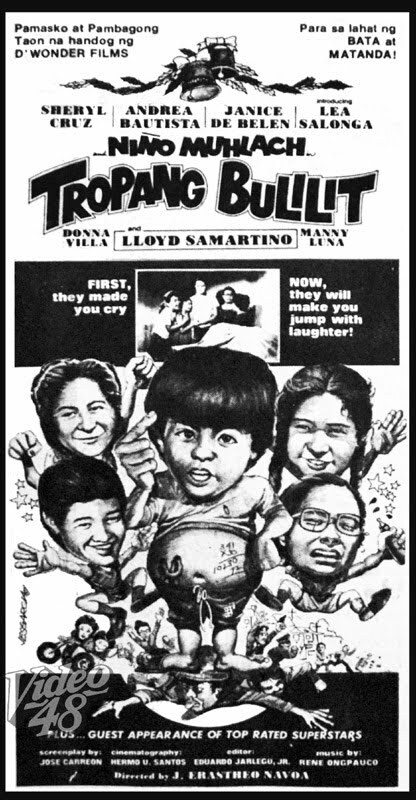 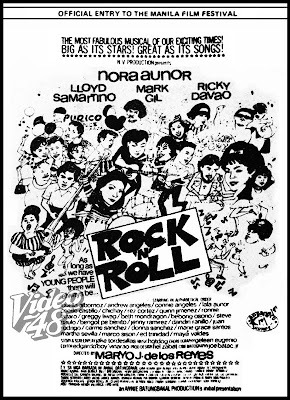 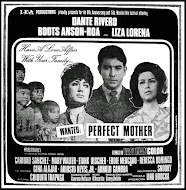 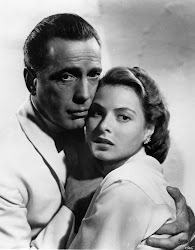 Alin po sa mga pelikula nina Nora at Vilma ang mas malakas sa takilya nitong year na ito?